Frank signed for United from local junior side Fairfield. 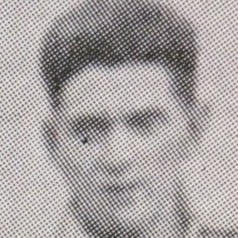 He was a regular in the side for three years and made a vital contribution to the promotion winning side of 1930-31. At the end of 1932-33 he was released.